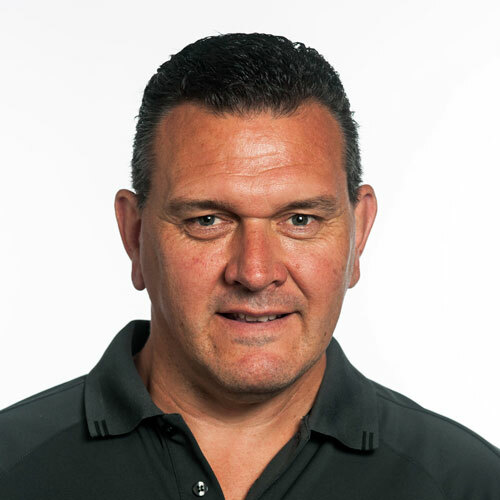 After completing an undergraduate Degree in Manufacturing Technology Marcus joined the planning department at Lovitt Technologies Australia in 1994 at the age of 23. Over the next 5 years he moved through the office into procurement, scheduling and settling in customer management. Seizing the industry wide slump which followed the Sept 11 terrorist attacks, Marcus was instrumental in devising a strategy to re-shape the company to be able to fully support aerospace, preparing the company for the recovery. Immediately, Marcus assumed a leadership role in completely re-shaping almost all facets of the company, These changes required significant change management skills as a complete cultural change was achieved. 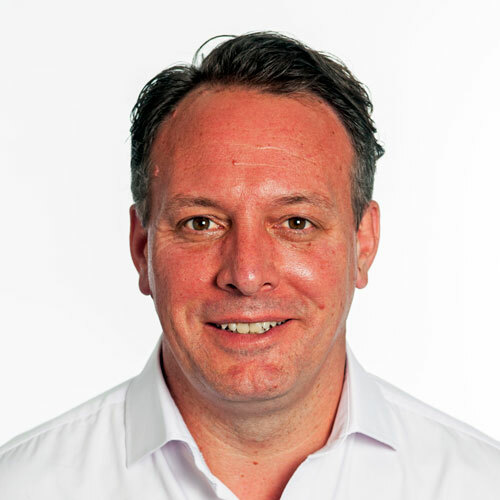 Marcus became Managing Director of Lovitt Technologies Australia in 2010. Bruce started at Lovitt’s in 1986 as an apprentice fitter and turner. He obtained an Associate Diploma of Engineering and has worked his way from the workshop through to planning, sales and is currently the Manufacturing Director. Bruce has been fundamental in re-shaping the culture of the organisation and in particular has been the driving force behind CNC machine purchases for many years, shaping the style, complexity and size of products manufactured at Lovitt. Bruce’s diligent, steadfast research was the only way to ensure that the best equipment was and is purchased. Bruce has developed vast experience in CNC machining and is deeply involved in every aspect through the company from estimating to completion. Mike Ramsay commenced his engineering career as an apprentice toolmaker with Sutton Tool & Gauge while studying part-time for a Diploma of Production Engineering, which he completed in 1965. He taught Toolmaking Theory & Practical part time at R.M.I.T. between 1966 and 1976. 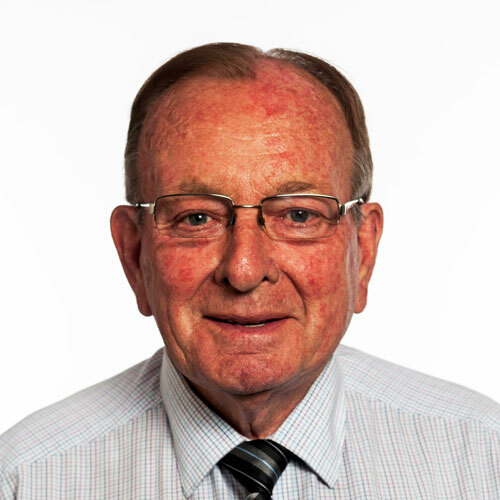 In 1961 he joined Lovitt Technologies Australia where he quickly advanced from Inspector to Sales to Production Manager, then to Managing Director. A position he held for over 30 years, before passing the reigns over to son Marcus. In 1979 he, along with partner Allan Dawes, purchased the company and changed its focus to specialise in the manufacture of sophisticated machined components in aerospace, defence & communications.